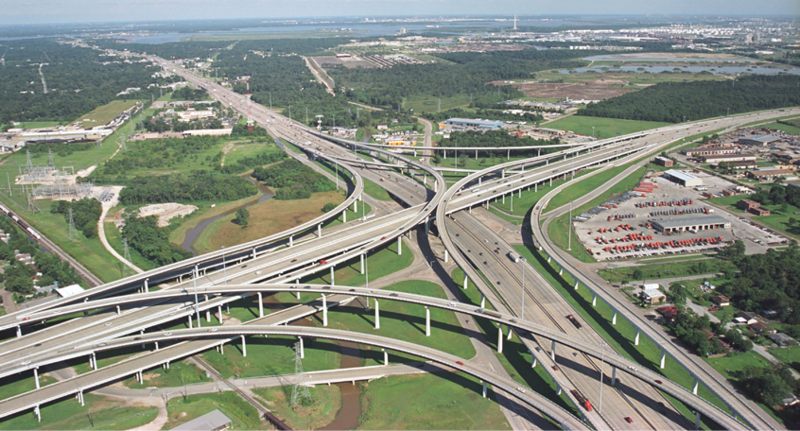 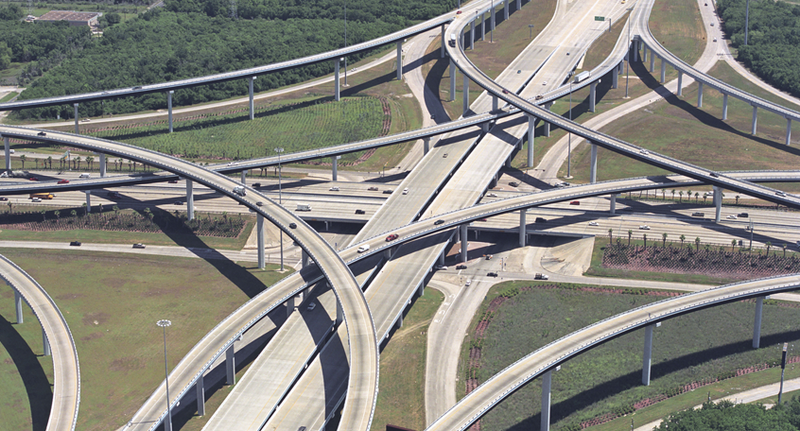 Williams Brothers was contracted to build the Beltway 8 East interchange at IH 10, which at the time of construction, was the only four-level stack at a major freeway. 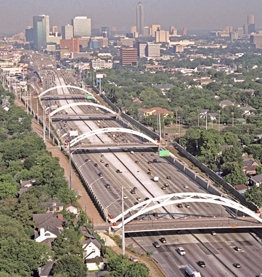 Located just north of the IH 10 interchange, Williams Brothers also constructed the first segment of Beltway 8 East. 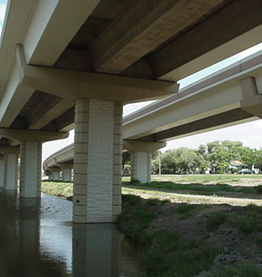 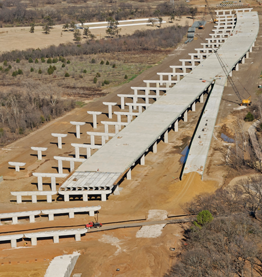 This was a greenfield project from IH 10 to Woodforest Drive.